You can never have too much information on Alzheimer’s disease as well as the disorders and symptoms associated with the disease. 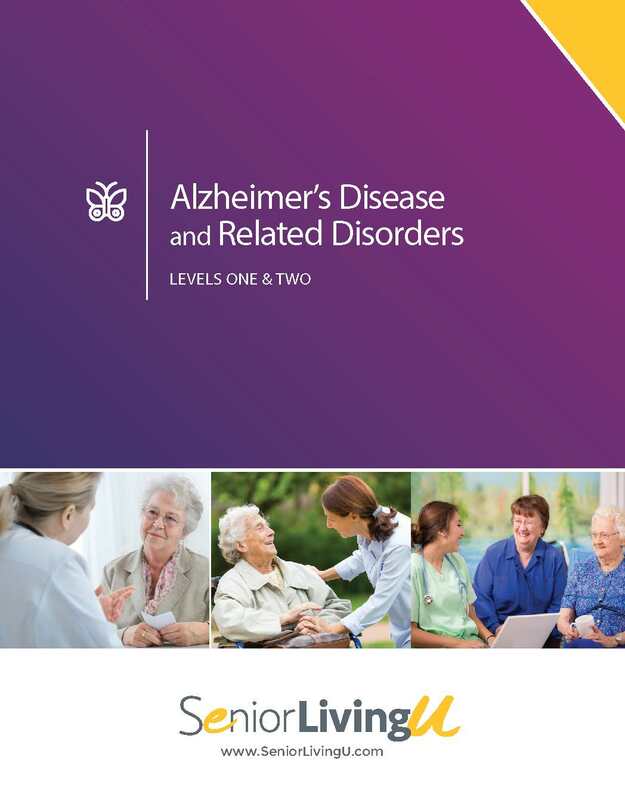 This Alzheimer’s disease and Related Disorders Manual contains up-to-date information written by field experts who share the hands-on experience with residents with Alzheimer’s disease, as well as the staff who care for them. This program is comprised of two levels in one book. The first level focuses on the disease of Alzheimer’s and all of its commonalities and coupled disorders. 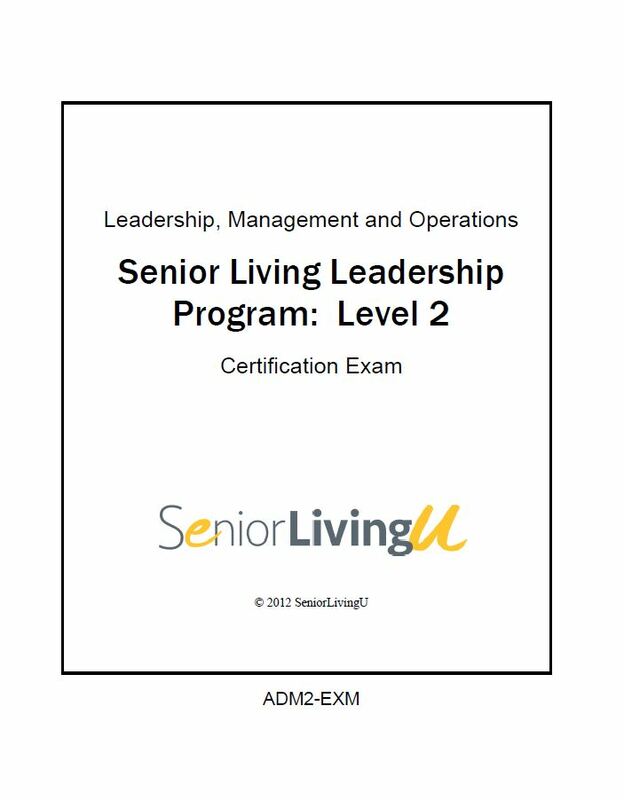 The second level focuses on the best care methods for the resident with Alzheimer’s disease. 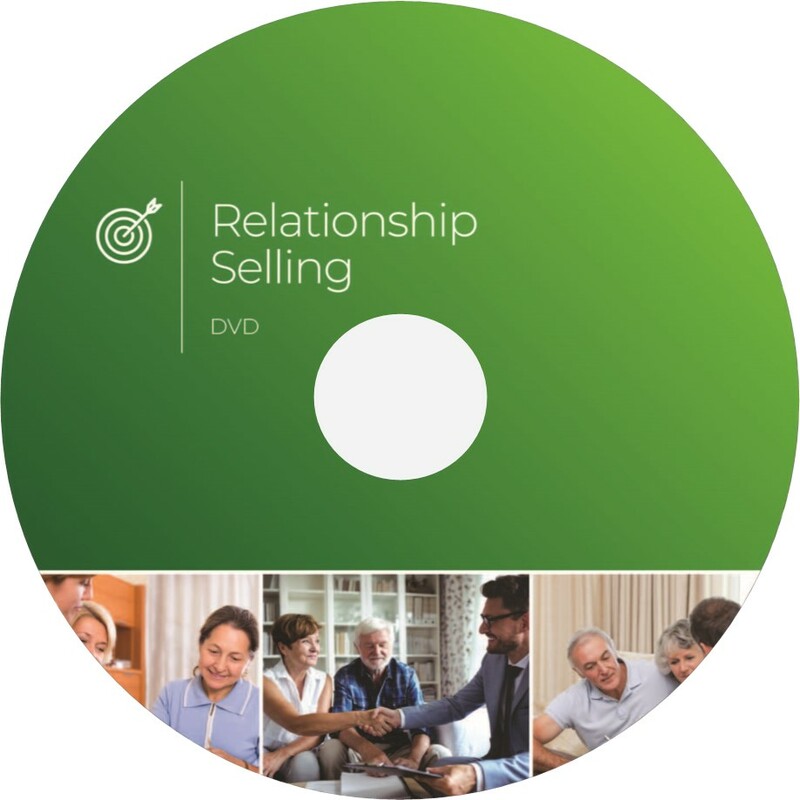 Communicating with residents with Alzheimer’s disease, the Validation Method, characteristics of Alzheimer’s Disease and dealing with challenging behaviors are just a few of the topics covered in this manual. 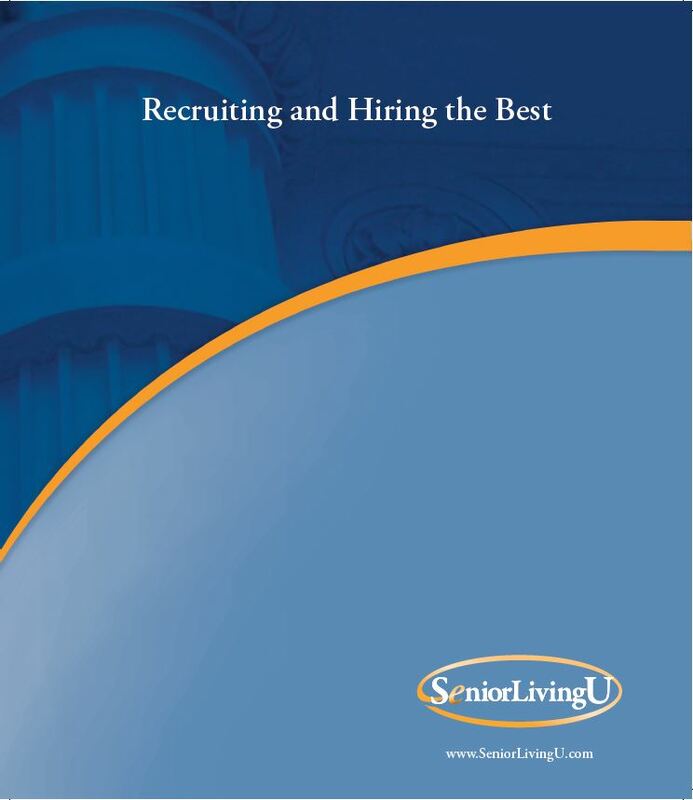 This manual alone serves as an invaluable resource for staff, caregivers and family members. However, when paired with the exam, this program is NAB approved and worth 3.25 continuing education credits.